A truly diverse class is a core commitment of the Monash MBA Programs, and we are proud of achieving a perfectly-balanced cohort of 50% men and women in our MBA classes over the past three years, and in our new Global Executive MBA program. We know that gender equity makes for a hugely positive and inclusive experience on the program and fosters a culture of openness and respectful exchanges of ideas. Indeed, diversity in the program is evident not only in gender, but also in professional and sectoral experience and in cultural background. 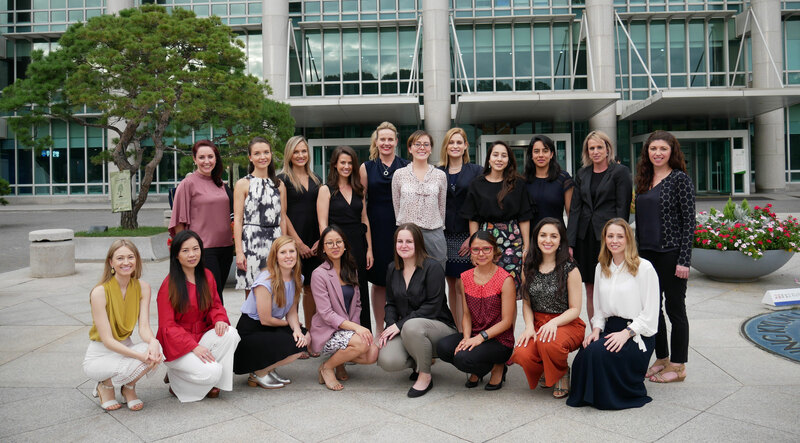 The women in the MBA class include engineers, marketers, scientists, information consultants, operations managers, accountants and finance professionals. And they are working in multiple industries, including manufacturing, automotive, property, transport, infrastructure and the public sector. 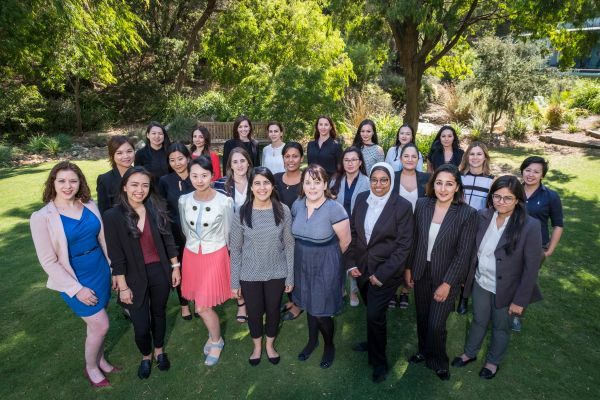 One of the most exciting aspects of the class is that the women come to Monash from around the world to share their distinctive cultural insights in a truly global conversation. Among the countries represented are Bhutan, Ghana, Germany, New Zealand, Colombia, Chile, China and Mongolia. As we commit to progressive and inclusive values, we note that dated - and now utterly discredited - notions of what it takes to forge a successful management career are under the microscope. Stress, burnout and damaged relationships are not badges of honour. Accordingly, the Global Executive MBA has just become a partner of Thrive Global – the leading player in the field of corporate wellness. Indeed, we are the first business school in the world to commit to this partnership. 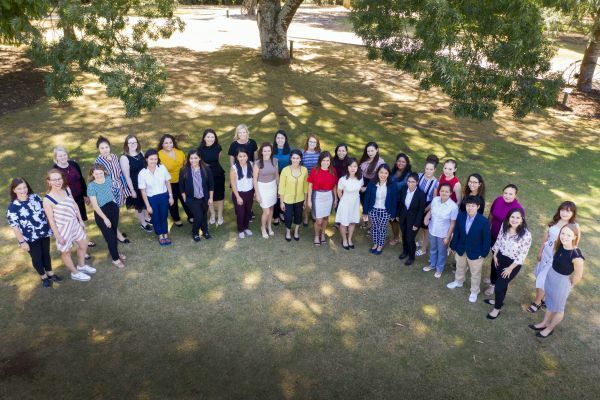 The Founder and CEO of Thrive Global, Arianna Huffington, features here in a message to our 2019 International Women’s Day event. 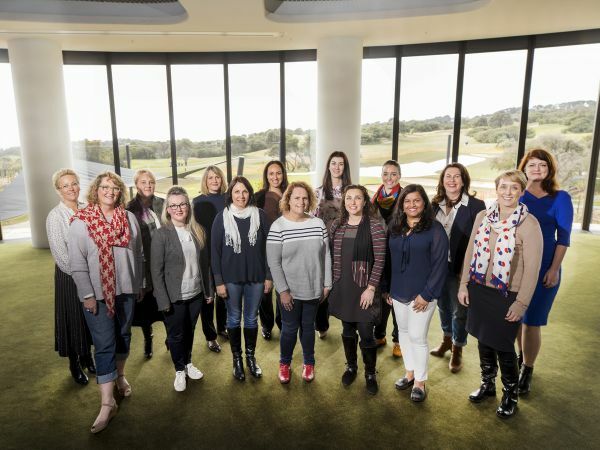 We are committed to supporting women at every stage their professional lives – career launch, mid-career and the transition to executive positions. We want to help women build the kinds of networks and relationships that will genuinely advance their opportunities over their entire careers. Designed for ambitious young professionals, the Monash MBA takes a strategic and practice-based approach by focusing on next-generation problems, management practice, global orientation and leadership development. The Monash Global Executive MBA is an intensive 15-month program for experienced managers, featuring international residential modules and a series of weekend modules. Designed for executives in diverse sectors and professions with a minimum of 10 years’ work experience, the program addresses complex, challenging, strategic issues in organisations in high-tech sectors in Europe, Asia and America.